Foxygen Announce New LP 'Seeing Other People' - GENRE IS DEAD! 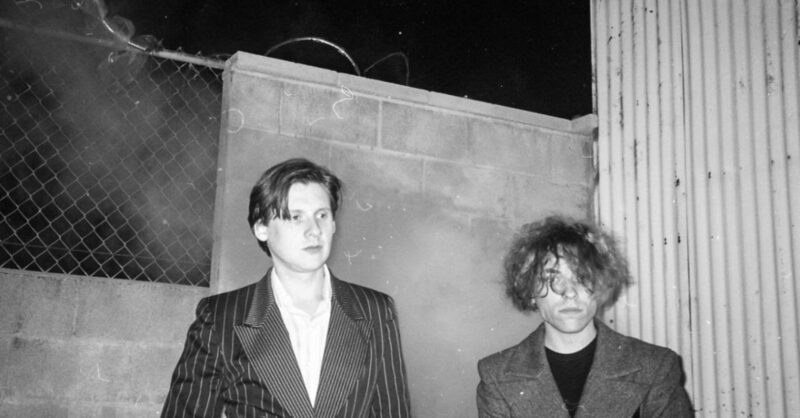 Psychadelic rock duo Foxygen is back with new music. They have announced their new album, Seeing Other People, will be out April 26 via Jagjaguwar. Check out the artwork and tracklisting below. The album features nine tracks, all of which were produced and written by Foxygen at Sonora Recorders in Los Feliz, California. They also worked with drummer Jim Keltner, known for his work with Bob Dylan, John Lennon, and Eric Clapton. Foxygen also gives us a taste of the new album with the lead single “Livin’ a Lie.” Watch the Alessandra Licthenfield-directed video below. Pre-order your copy of Seeing Other People here.